There's nothing like a Ferrari F355. 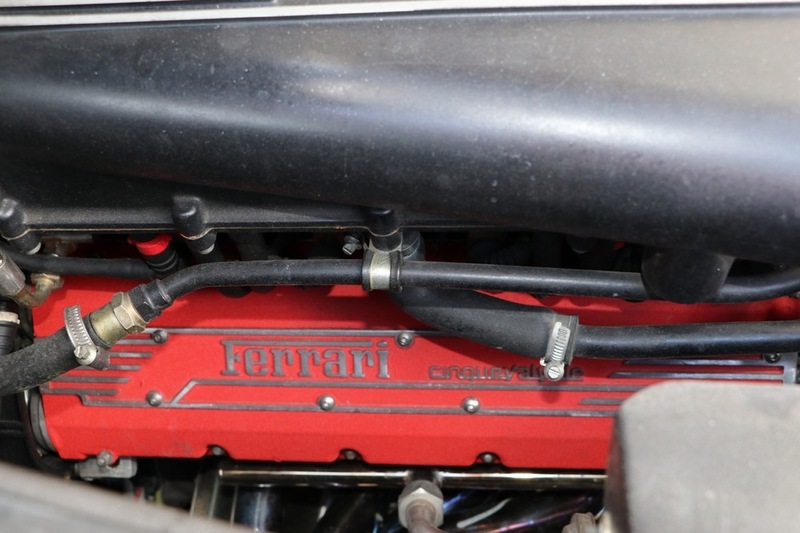 The "ripping silk" scream from the 3.5 liter V8 is unlike any Ferrari made before or after. The iconic Pininfarina design is considered one of Ferrari's best, the last of the compact designs before the larger 360. And, the purest design expression of the F355 is in the hardtop Berlinetta. 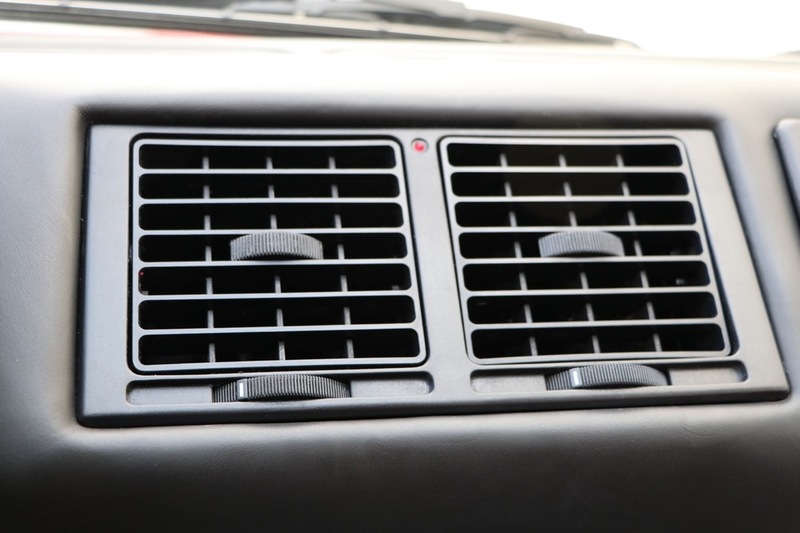 More F355 Berlinettas were made than other F355 body styles, but relatively few actually come to market, because their owners know how special these cars are. 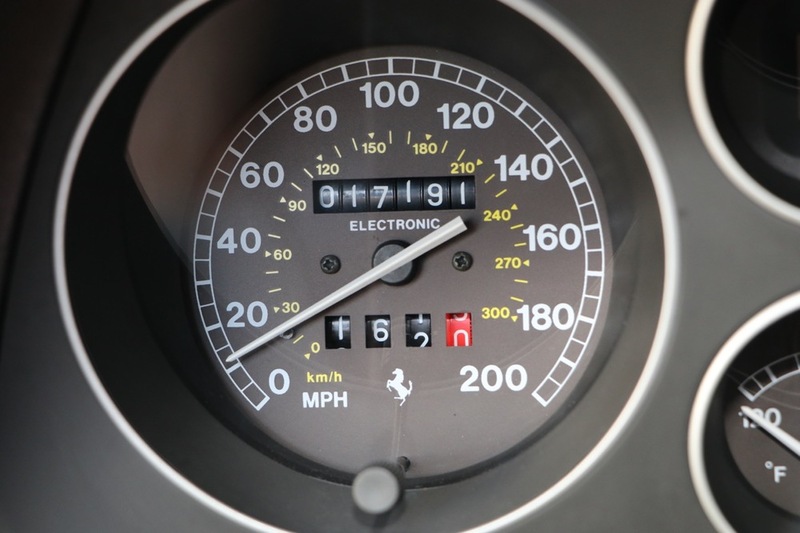 And, for the 1998 model year, Ferrari introduced the transmission that would set the direction for all future Ferraris, the sequential automated manual F1, derived from the Formula 1 Ferrari racing cars. It's hard to imagine now, but back in 1998, this was the first example of the sequential automated manual in any road car. 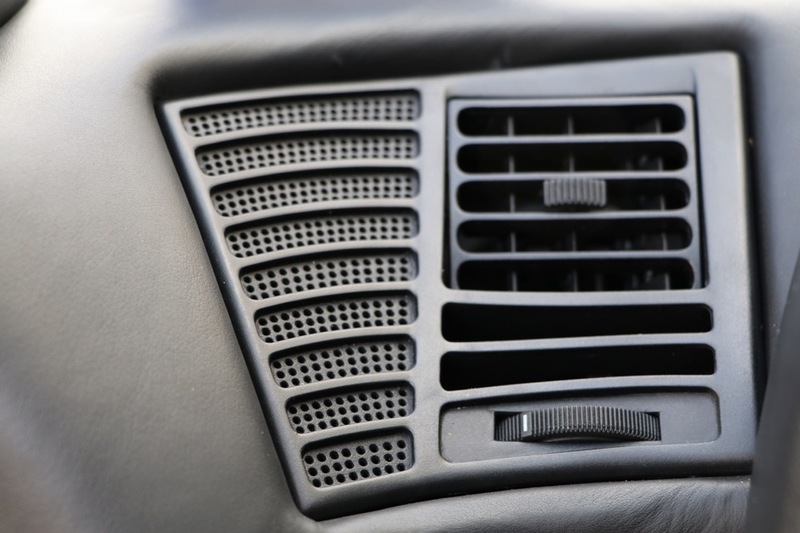 Today, while the technology in this transmission may be older, it actually makes the car more enjoyable in many enthusiasts' opinion; the slower gearshift time (still faster than any manual gearshift) allowing the driver to "feel" the clutch disengaging and engaging and the gears changing, and giving the opportunity to engage with the car by blipping the throttle on downshifts. 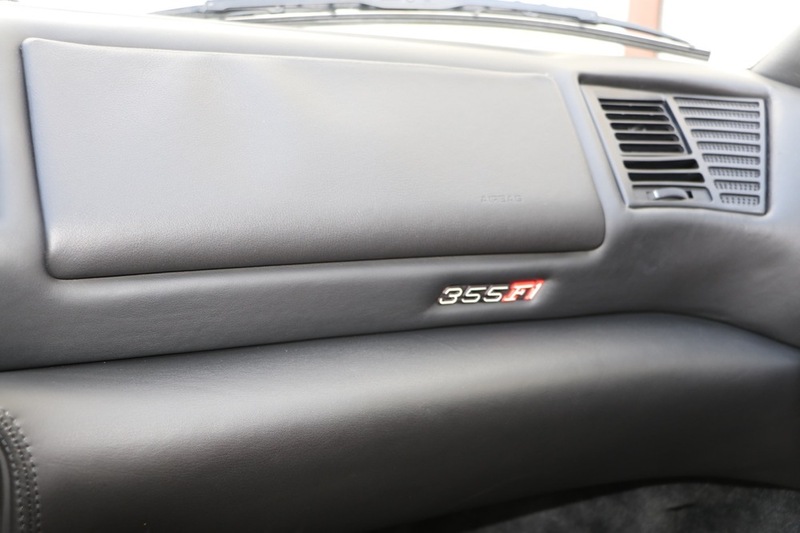 This particular 1998 Ferrari F355 Berlinetta is a very special car. It has the desirable hardtop body style, allowing for more rigidity than the open top GTS or Spyder models, and has only covered 17,191 miles in its lifetime. 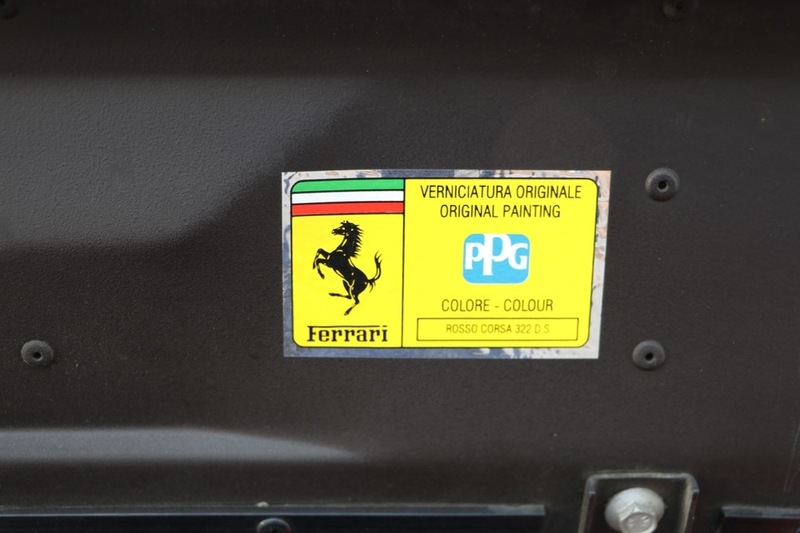 It wears the iconic Ferrari exterior color of Rosso Corsa, with a black interior. But, what makes this particular car extremely desirable are the vanishingly rare factory carbon fiber sport seats, fitted to only a very small number of F355s. 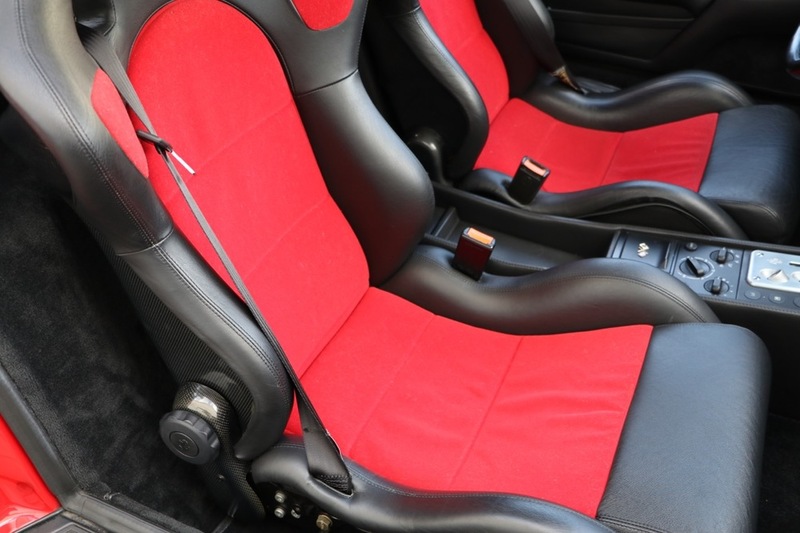 Not only are these sport seats rare, but they are very comfortable and wonderful to look at, and their red inserts give the interior of this car a purposeful and special appearance. A full major engine-out service was performed on this car in April 2016, so all maintenance is completely up to date. New Michelin Pilot Super Sport tires were installed, Fabspeed exhaust headers replaced the problematic stock headers, and all sticky interior parts were refinished. 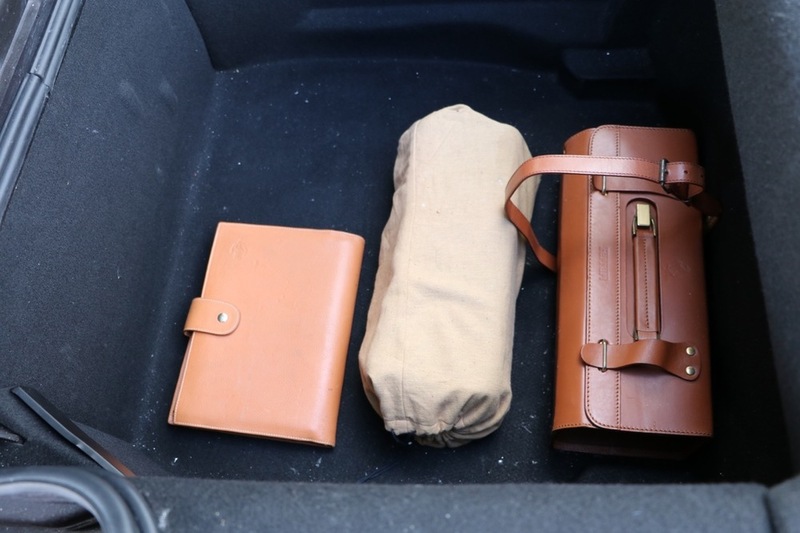 In short, this car needs absolutely nothing. I have driven this car, and it feels like a new F355 must have felt when it was delivered; the car is tight and solid, with no squeaks or rattles. 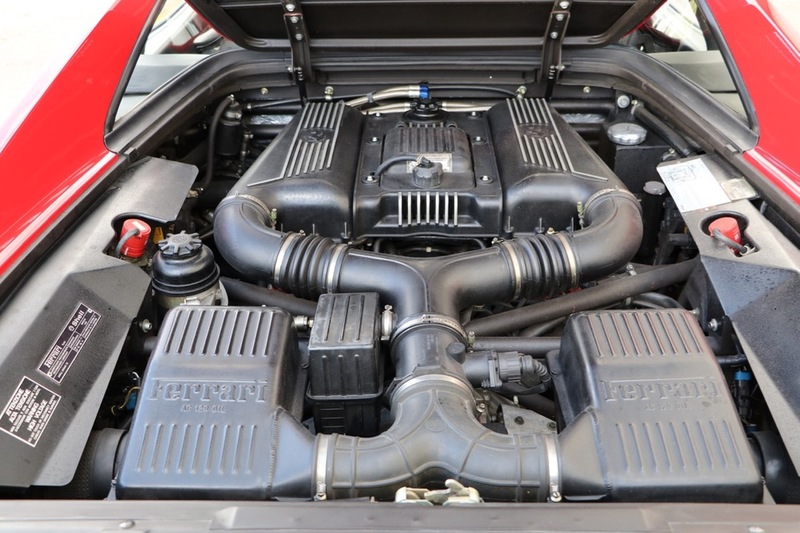 The engine is strong, and pulls to its redline with that characteristic F355 scream. The F1 transmission system works perfectly, as do the suspension and brakes. After years of languishing at the bottom of their depreciation curve, great examples of the F355 are now being appreciated by the market. 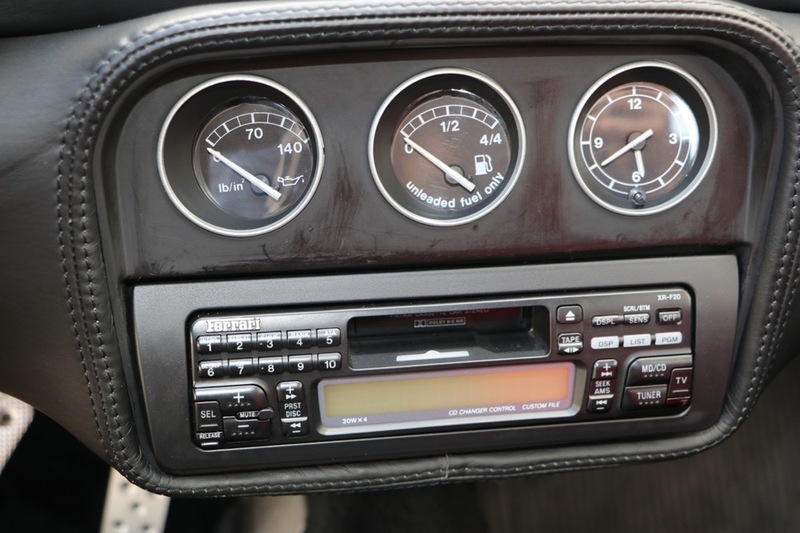 A car such as this one, with its low mileage and rare sport seats, is a collector grade example of this modern classic. I look forward to discussing this 1998 Ferrari F355 Berlinetta with you further; please contact me at michael@mbrandonmotorcars.com or 832-617-0494.